​Real Madrid have no desire to part ways with centre-back Raphael Varane and will demand that either Manchester United or Juventus activate his release clause of €500m if they want to sign him. 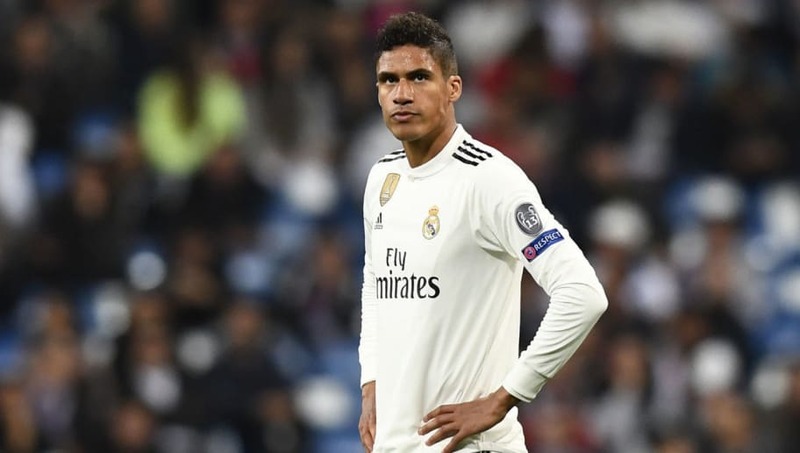 News of ​R​eal's stance comes from ​Goal, who state that they still feel as though ​Varane is a key member of their team and somebody who could not be replaced easily. Manager ​Zinedine Zidane recently admitted he cannot imagine the club without Varane, and his sentiment is echoed by club officials, who want to scare away the likes of ​United and ​Juventus. He is a four-time ​Champions League winner and has also tasted ​La Liga glory on two occasions. This form has also carried over onto the international stage, as Varane was an integral part of France's World Cup winning side last summer.